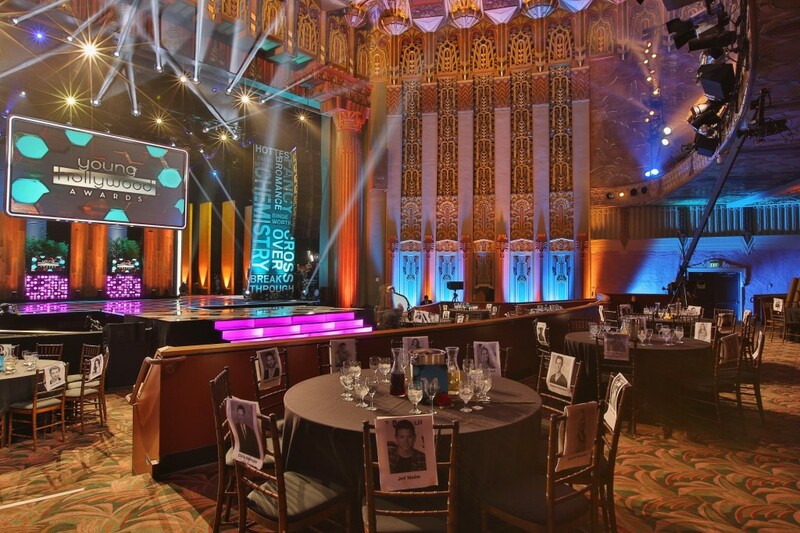 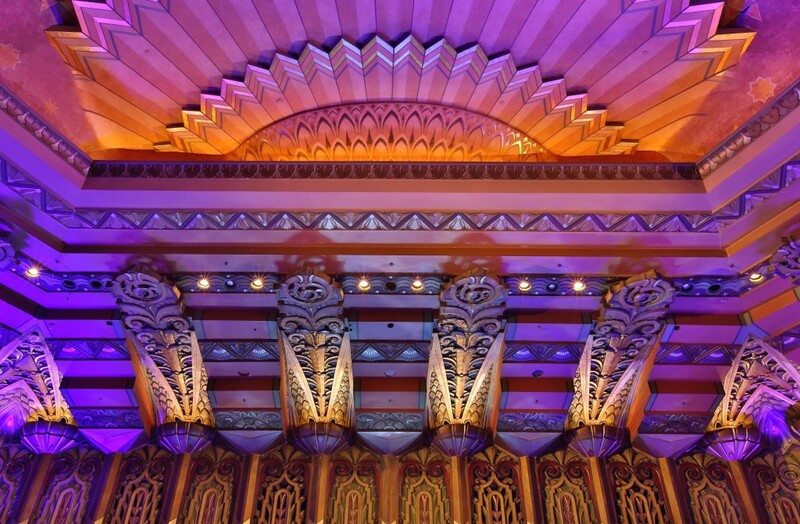 The historic Wiltern Theatre, part of the 1931 Pellissier Building, is considered to be one of the finest examples of Art Deco architecture in the United States and is a treasured historic landmark. 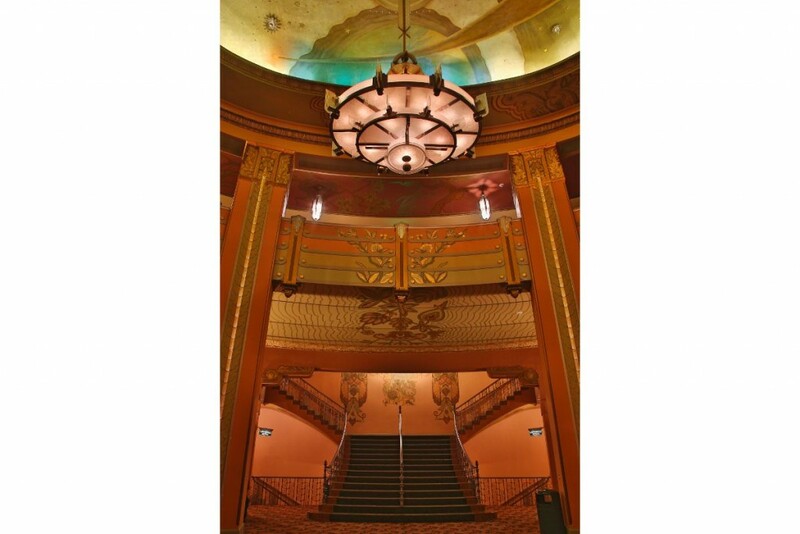 The interior of the theatre is noted for it’s decorative tile and plaster accents and the awe inspiring sunburst ceiling treatment. 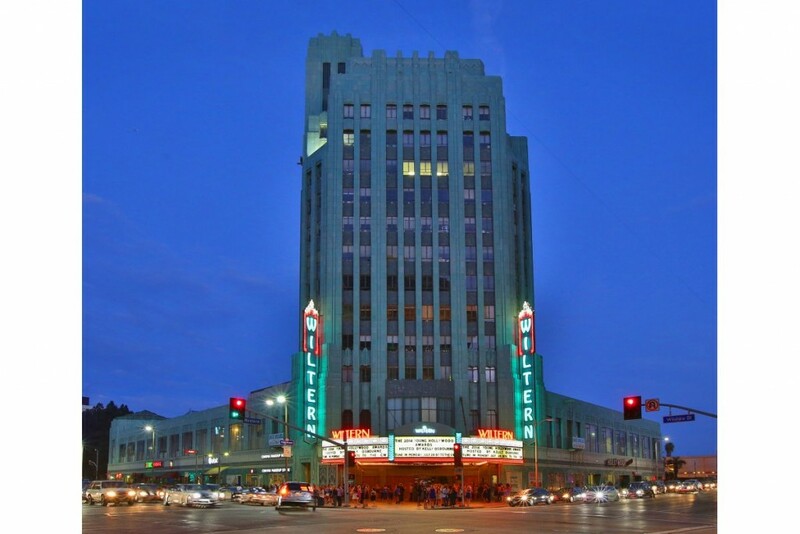 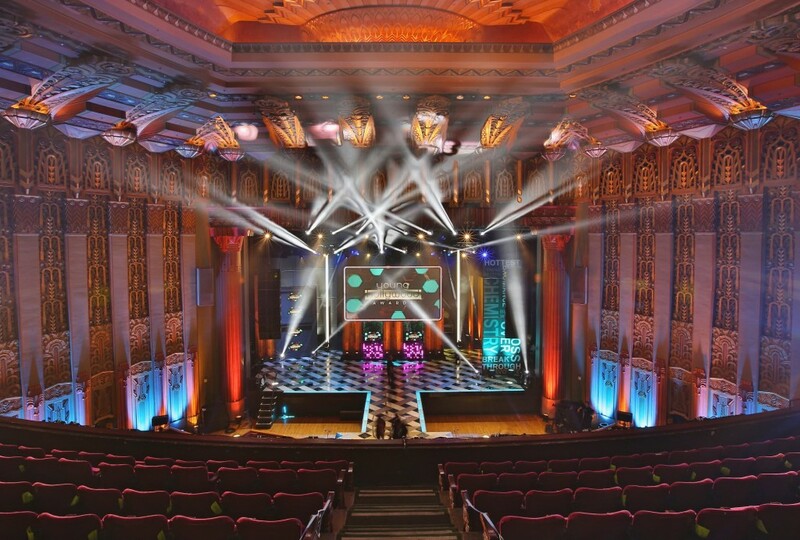 The Wiltern was saved from demolition in 1970 as one of the first successes of The Los Angeles Conservancy, and fully restored to its glory and reopened in 1985. 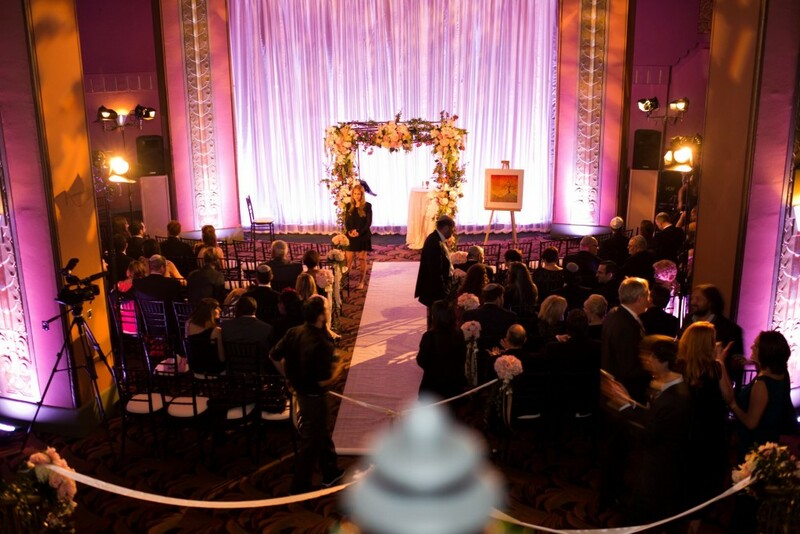 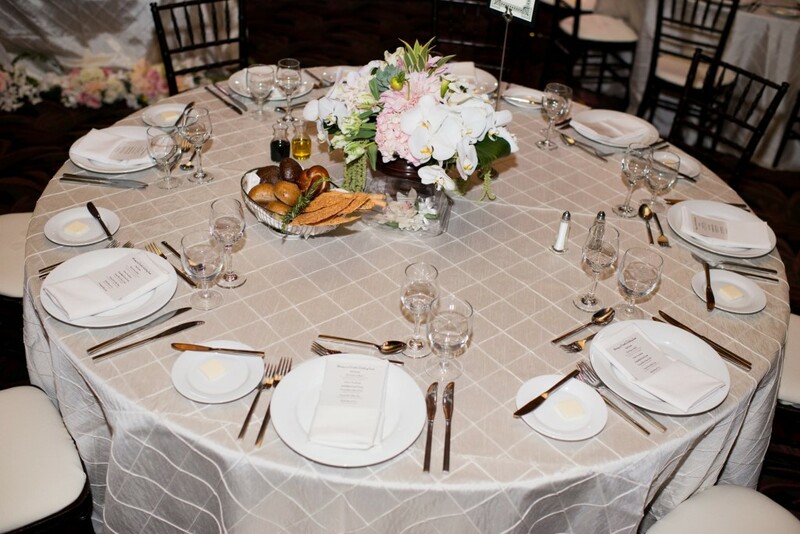 The theatre boasts a tiered main floor that presents a great opportunity for banquets and events of all kinds. 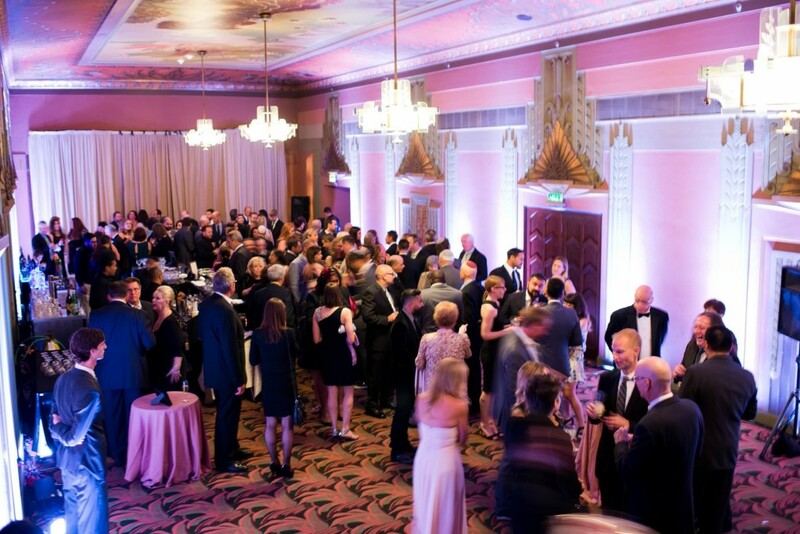 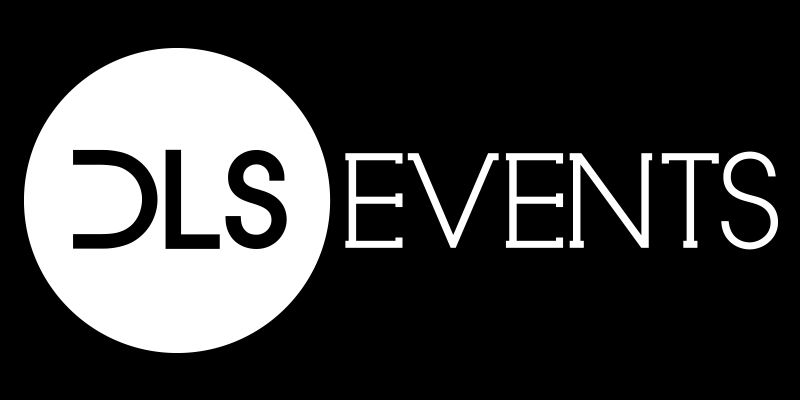 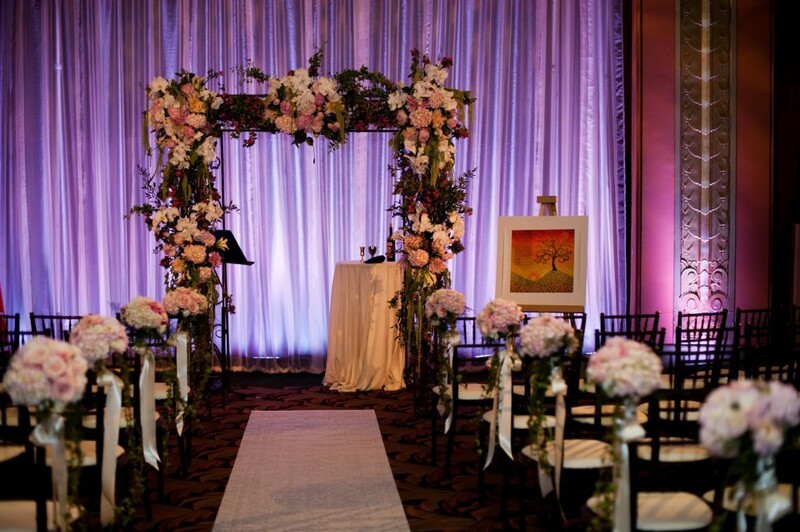 Truly a historic, cultural and design marvel, the sophisticated and creative will easily find the right kind of event to fit into this classic venue.